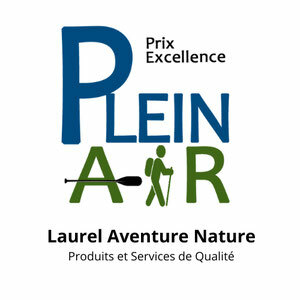 Laurel Aventure Nature is a center that has been built in the heart of nature specifically to offer a memorable experience, in an enchanting setting, to all those who attend. 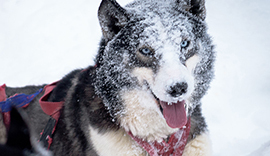 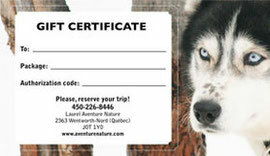 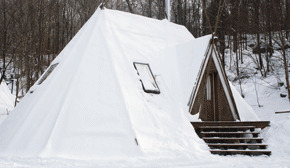 Dogsledding, snowshoeing, snowmobiling and a package with accommodation in a Tipi chalet, Laurel Aventure Nature offers you a unique contact with nature, imbued with warmth and friendliness. 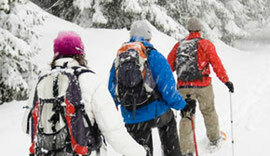 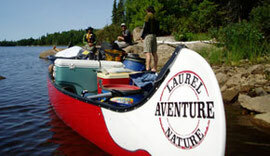 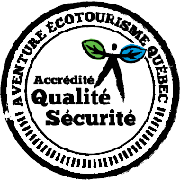 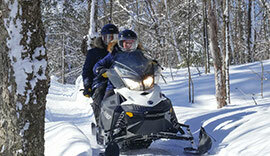 The mission of Laurel Aventure Nature is to offer very authentic adventures, intimate and personalized.